Amazing Home Remedies for Acne Scars that are Amazingly Very Effective! After you have dealt with acne, there is one thing you will hate to see again on your face. That’s acne scars. The unsightly scars remind you of those tiny zits again and again. In fact, they are a tougher race. It’s really hard to deal with acne scars unless you trust acne treatments at home. Yes, your kitchen is full of power packed ingredients that can help you in healing acne scars. To know these amazing home remedies for acne scars, read on this post. It is a commonly known fact that acne scars are too stubborn to go away easily. They take longer to vanish but not with this wonderful acne removal natural home remedies. 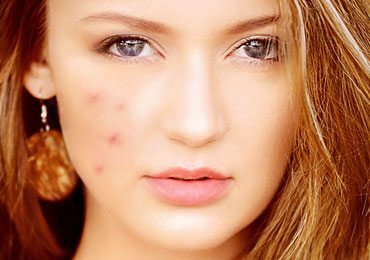 To know how to get rid of acne scars at home, you must understand how these scars dare to exist on your face. Well, while healing acne, your body produces new cells and collagen fibers that ultimately lead to these scars being left behind. They are tough to peter out, though; you can try to succeed using these handy acne treatments at home. As a natural bleaching agent, lemon helps to rebuild damaged collagen. Follow these ways to treat acne scars using lemon. Apply the fresh lemon juice with a cotton ball on your scars. Make a lemon face mask with lemon juice, honey, milk, and almond oil. Mix lemon juice with Vitamin E oil for a dose of antioxidants. Soak some fenugreek seeds in water and bring it to the boil. Continue boiling for 10-15 minutes. Strain the water and apply it on the scars regularly for healing acne scars. While rose water heals the skin, sandalwood cools it to remove any irritation. With these properties, they are excellent remedies to remove acne scars. Soak a piece of sandalwood in water and prepare its thin paste with rosewater. Alternatively, you can use sandalwood glue and mix it with rose water. Apply any of these pastes on your scars at night. Next morning, wash off your face with cold water for effective results in short time. Let’s see here how to get rid of acne scars with home remedies…! Though honey is a naturally rich ingredient to remove acne scars, aspirin is a surprise element here, isn’t it? Aspirin is used for its salicylic acid which is an exceptional exfoliate. Soak 2-3 pills of aspirin in the little water to make a coarse solution. Add 2 tbsp honey to this paste. Apply it as such on the scars and wash after 15 minutes to see it work wonders on your face. With its anti-incendiary properties, aloe vera is also included in home remedies for acne scars on the face. It keeps the skin fresh and hydrated. Extract fresh juice from aloe vera. Apply this juice directly on the acne scars and leave for few minutes. Wash properly to experience your scars fading away within few days. A little patience shown will help you lot in removing dark circles and acne scars from your face using raw potatoes. Take round slices of potato and rub them gently on your face. Keep on changing the dried slices with fresh ones and continue the process for 15 minutes. Leave it as such for few minutes before you wash your face. Later, use a mild moisturizer. Continue this procedure for at least 2 months to remove dead skin cells and remove those hideous scars. These are some of the most effective natural home remedies for acne scars on the face. To know how to get rid of acne scars at home instantly, you can follow any of these remedies. The results will be pleasant and so will be your blemish free skin. That too, without any skin affecting side effects! 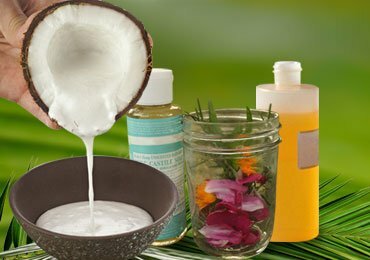 How to Make Homemade Shampoo with Simple Ingredients? 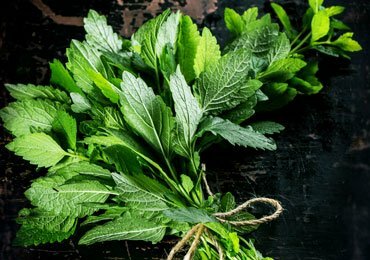 Peppermint (Pudina) – Reasons Why You Must Eat It! 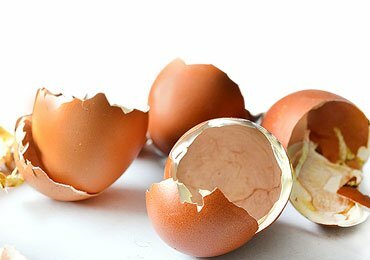 Eggshell Uses Will Surprise You! 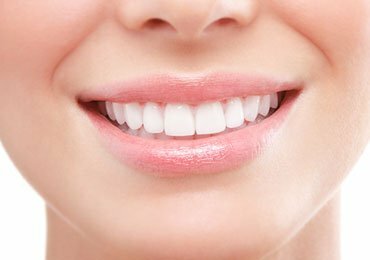 Want A Dazzling Smile? Whiten Your Teeth With Baking Soda! How To Hide The Dark Circles Without Using Makeup? 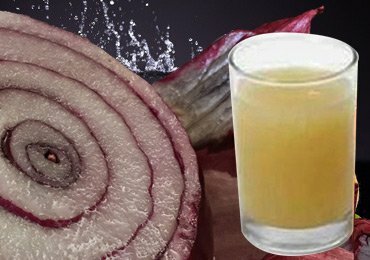 How Onion Juice Is Beneficial For Hair Growth? 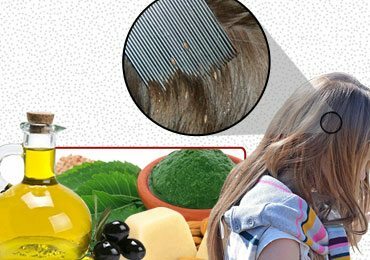 Head Lice Treatment : How To Get Rid of Head Lice? 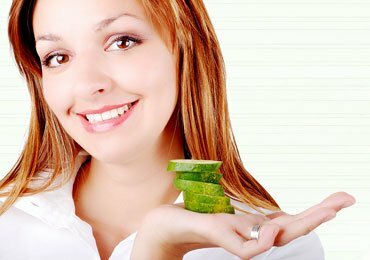 Acne Home Remedies : How To Get Rid of Pimples With Home Remedies?